Single core cable consists of a single copper or aluminium wire. These types of one core cables are used in various commercial, domestic and industrial applications such as internal wiring, supplementary earth bonding, fixed installations, etc. A single core electrical cable is more durable and rugged as compared to other types of cables. A single core oe 1core cable is also comes with different specifications and types such as .5mm, 1mm, 1.5mm, …, and single core main cables, power cables, flexible cables, welding cables, wiring cables, copper wire, low voltage cable, and so on. 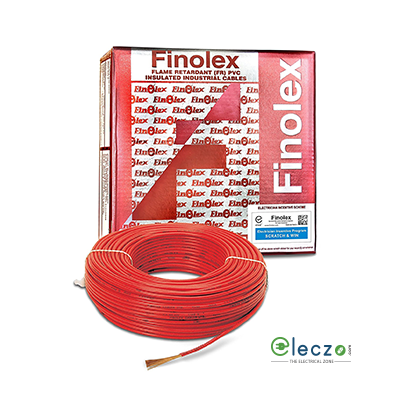 Eleczo’s online electrical zone comprises of an array of single or 1 core cable which is easy to operate as well as highly durable. Let us know what type of cable(s) you want and for what purpose, and we will provide you the best amongst all. 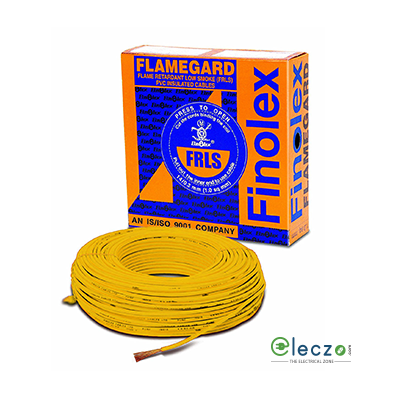 Our team at Eleczo work round-the-clock to bring the most unique and latest electrical single-core cables (also plug sockets, switches, lights, overload relay, contactors, etc.) for you and that too at pocket-friendly prices. Becoming a Seller On Eleczo Is So Easy Now! Get started to your online business with Eleczo and give your product catalogue a wider customer base. And it’s too easy! Fill-in a simple registration form at www.eleczo.com and become a seller. Have an opportunity to optimize your inventory at the fullest and sell electrical products throughout the nation. Moreover, get a friendly support to all your problems from our dedicated team and grow your business to new heights with Eleczo. 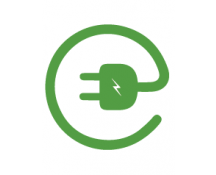 Visit eleczo, become our selling partner and get connected to multiple customers in a short time. Not only this, we claim to have the most easily understandable seller module, without any complexities and an interface you would love to work with again and again. So start selling and feel the difference!